On Sunday I’ve chosen an odd topic, one that now that I’ve got into it, I find so beautiful, compelling, and life-changing. What’s odd about the topic is that it is Baptism. I would say that most people don’t feel that a sermon on Baptism is beautiful. They either feel forced or guilt driven by it, if they haven’t been baptized, or feel it’s a waste of time or redundant, if they have been baptized. The problem with that is, when you read about the story of Baptism in Acts 8, it is anything but boring, redundant, guilt-driven, or forced. The story is all about grace, gospel, life, and beauty. The story is about how we see ourselves, how we see others, and how we see the church. 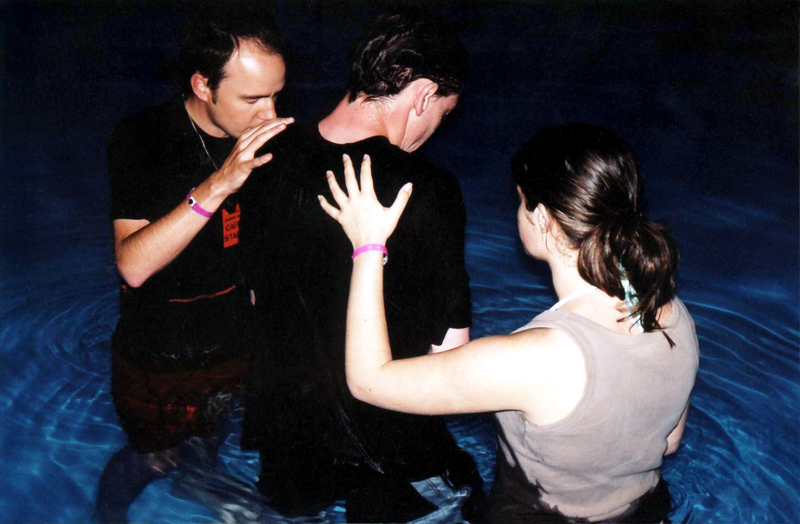 The story of baptism reminds us of our identity, the gospel of grace, and the people of God. So I know it’s odd to preach on Baptism. I know that you might have heard sermons that seem to be trying to convict people to make a choice to be baptized. I know you might have heard sermons that didn’t speak to you because you’ve already been baptized. But I don’t believe Sunday is going to be at all like that, because as I’ve been preparing, God’s been changing me. He’s been using this odd topic to remind me of who I am in Christ, of how I should see my neighbors, and how I should value the church. So my prayer is that on Sunday he’ll keep doing what he’s started in my life, changing us through a story of grace and gift. Previous Are You Doing a Great Work?